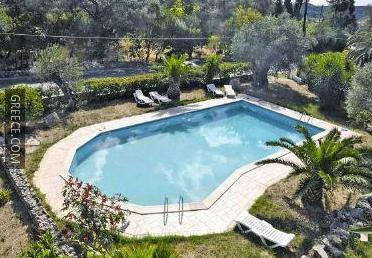 The Fontis Appartments is ideally positioned in peaceful surrounds in Liapades, a short car ride from Paleokastritsa and Corfu. 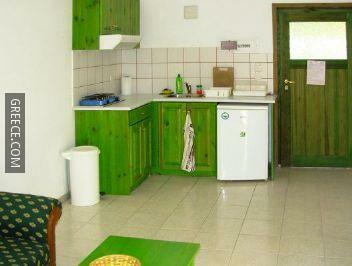 The Fontis Appartments has 5 comfortable rooms. 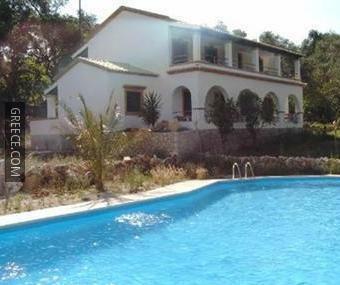 Corfu International Airport is under a 30-minute drive from the Fontis Appartments. Angelokastro and the Kapodistrias Museum are less than a 20-minute car ride from the hotel.